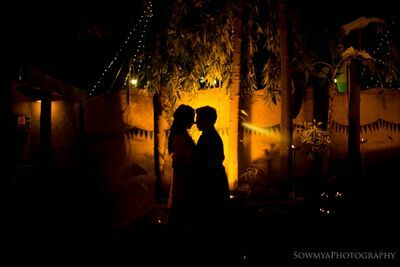 Sowmya photography from Bangalore produces absolutely gorgeous photographs! 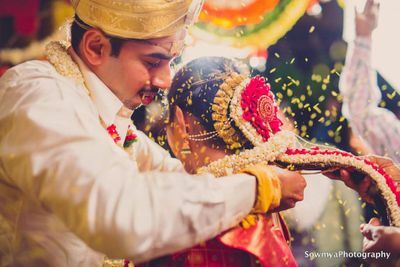 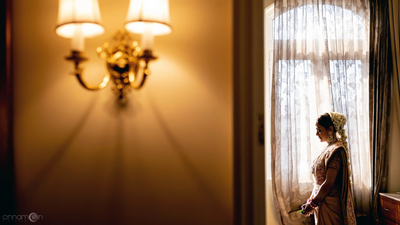 A picture speaks a thousand words so, let the stunning creations of these professionals narrate the story of your wedding. 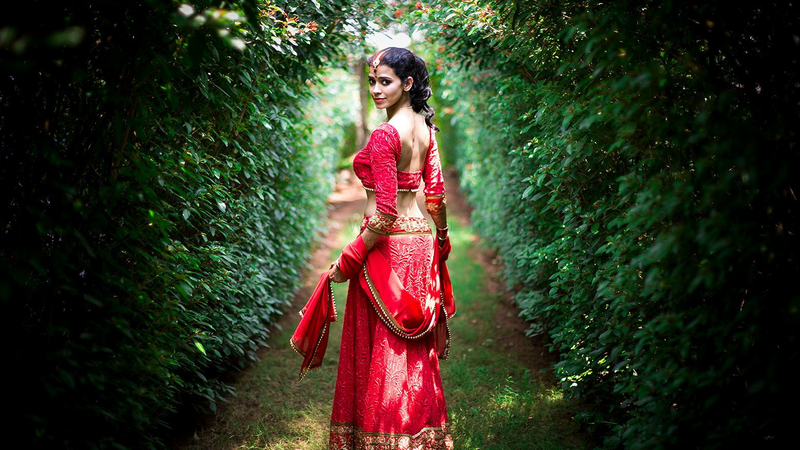 They believe that they “weave stories and preserve it to be treasured till eternity! 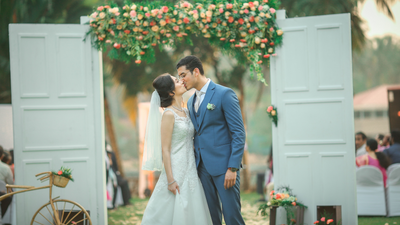 !” Their expertise diverse into various areas such as wedding photography, cinematic films and studio photography. 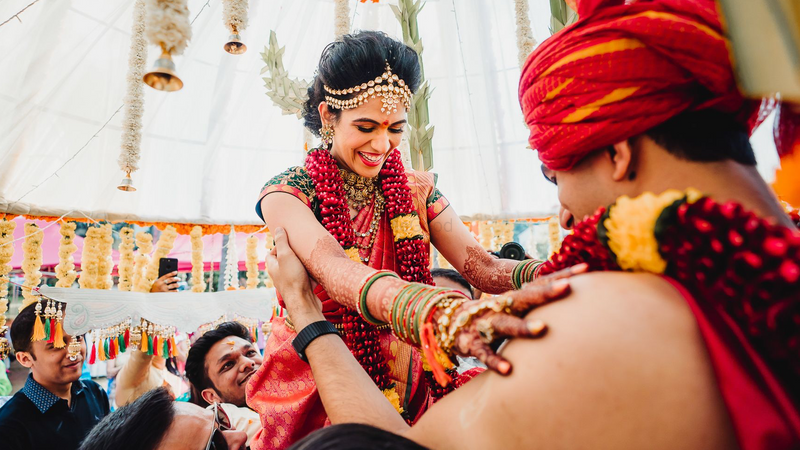 They have an eye for details and combined with their out of the box perspective, she creates magic in their snapshots. 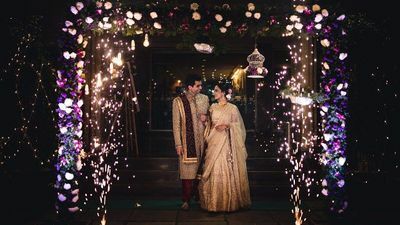 They have an experience of over 7 years and have been in association with WedMeGood for more than 2 years. 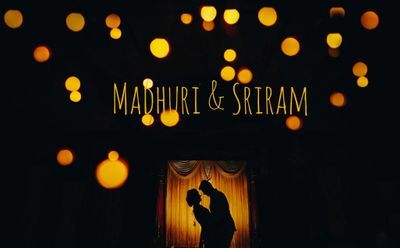 This award winning team is also available for outstation or destination weddings. 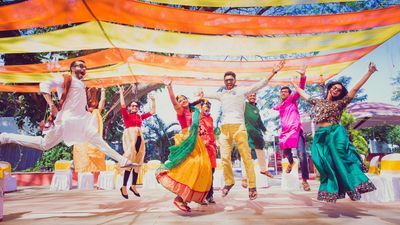 TOP 35 Female Wedding Photographers in India 2018.